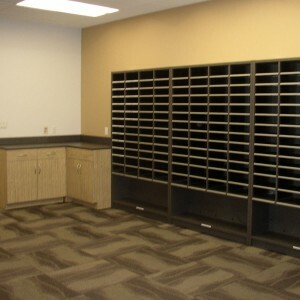 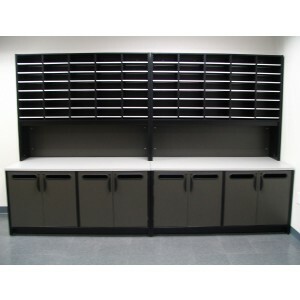 Mailroom Furniture Design from Vital Valt allows you as an architect, designer, general contractor, or customer to know you are working with Strategic Storage Specialists as we have designed, sold and installed mail room systems large and small around the world, focused primarily in the Southern California geographic territory with installations in Central & Northern California as well. 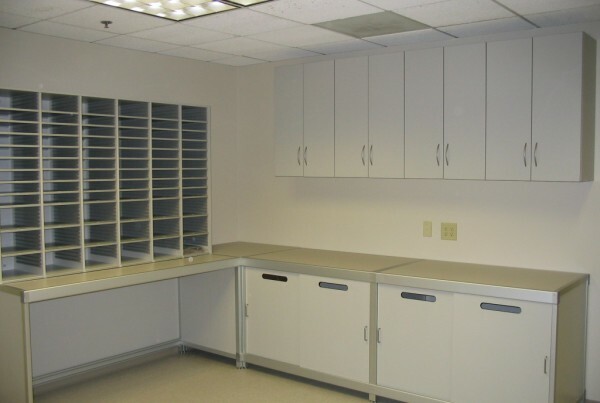 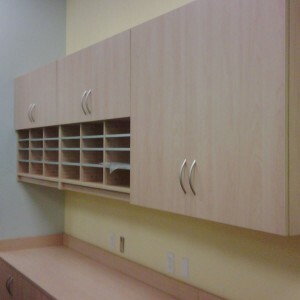 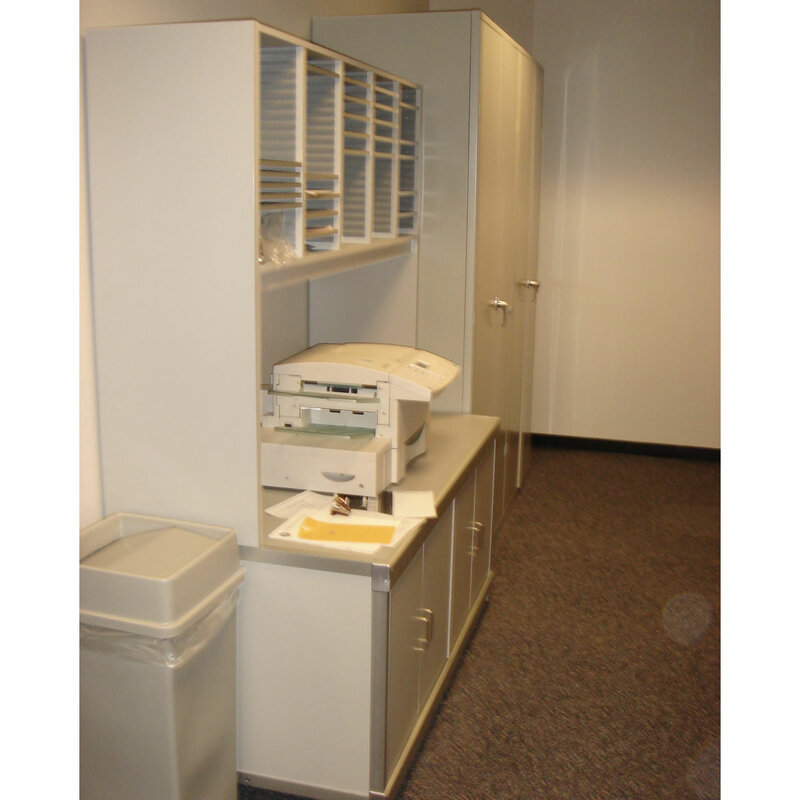 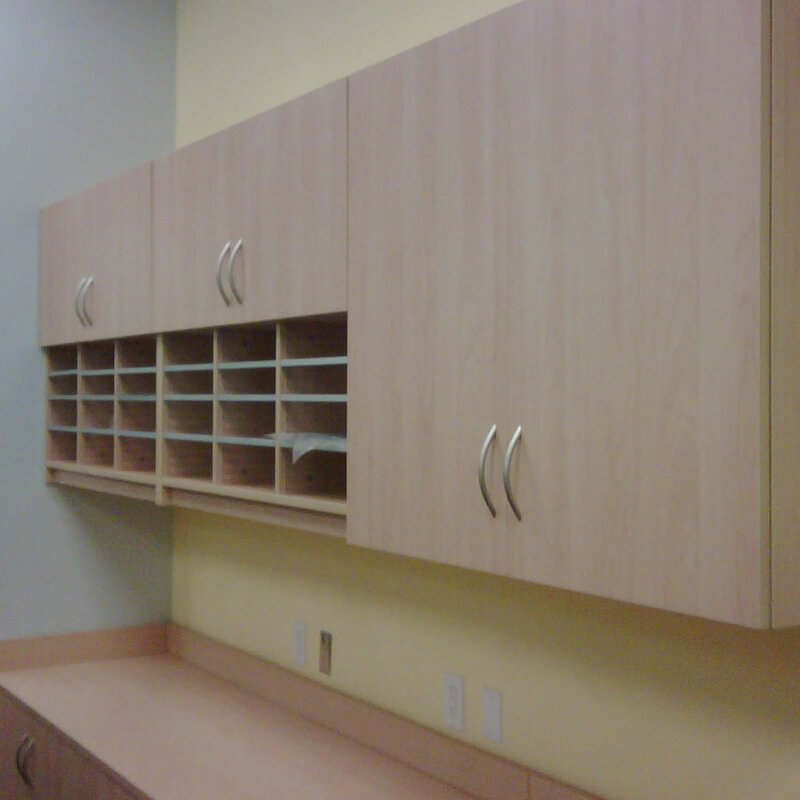 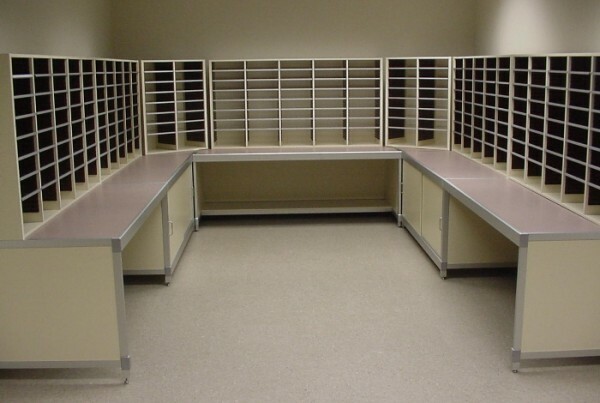 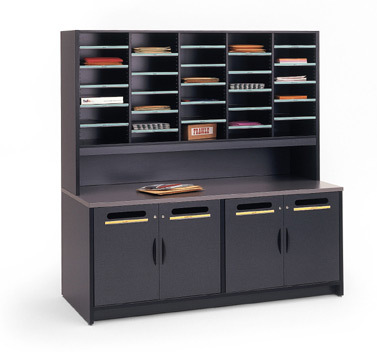 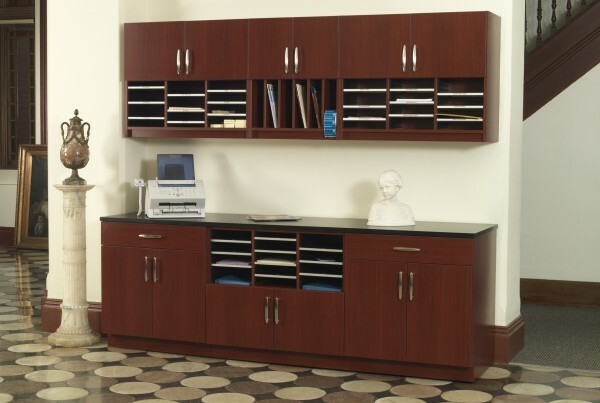 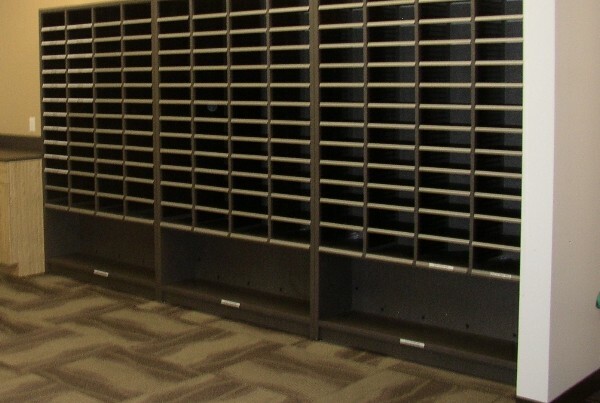 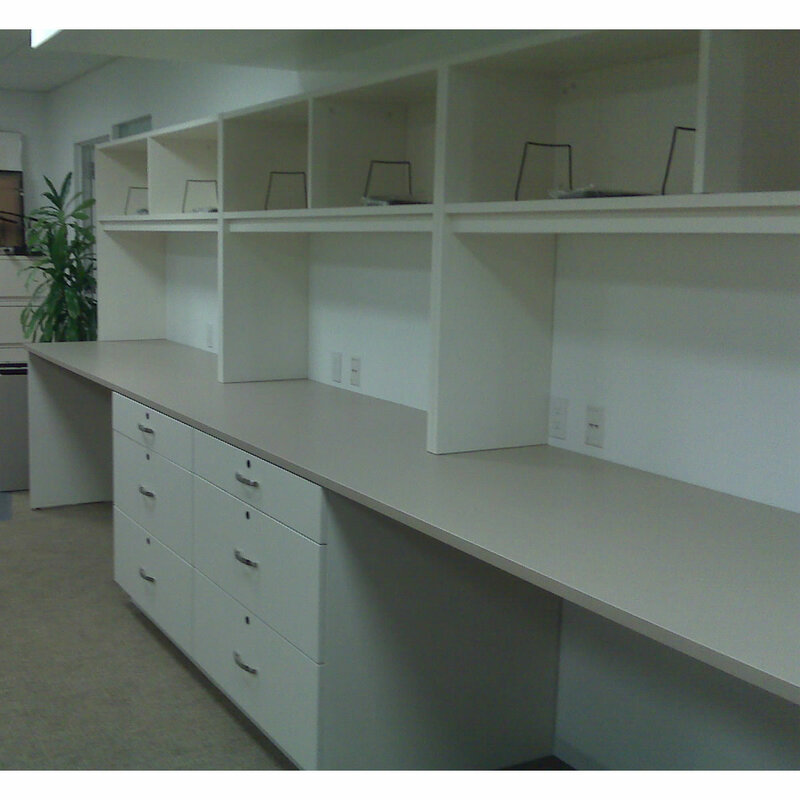 Mail Room Systems are available as stand-alone furniture featuring console tables with or without sort modules and also as wall mountable modular casework systems. 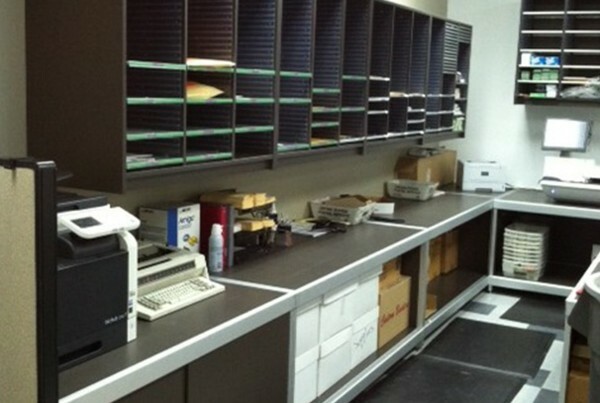 Sort modules are available to support multiple media size requirements from letter size paper to oversize packages. 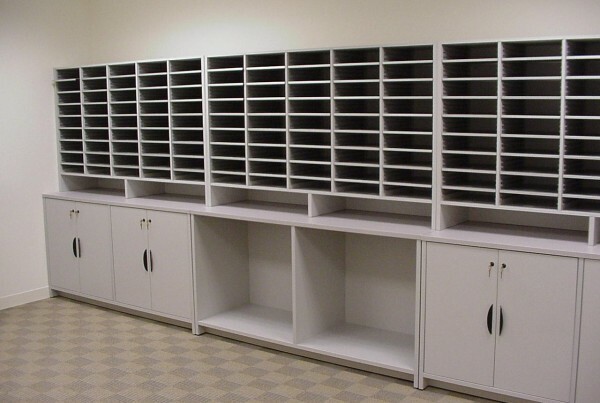 Vital Valt is offering an AIA/CES registered class, Mailrooms: Managing the Design Process. 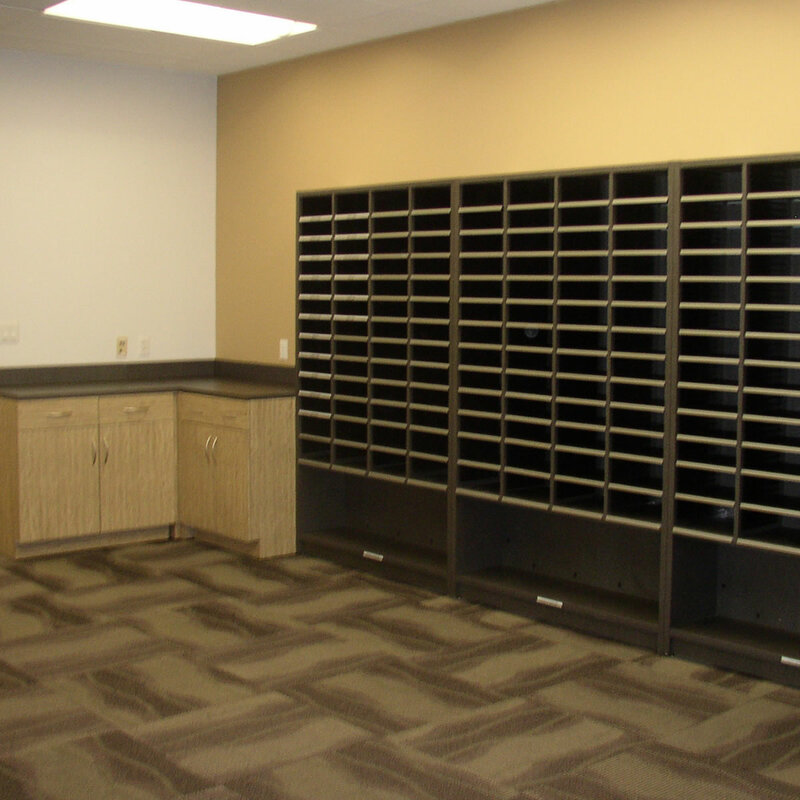 Please contact us via our feedback form or give us a call at 800-699-1191 to schedule a class. We invite you to call upon us or schedule a free consultation or needs analysis for your client. We will work with you to scope out the needs for the project and even have the ability to plan your 3D room environment on the spot. 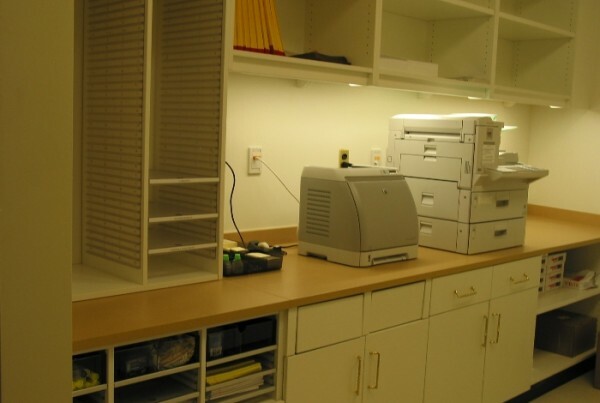 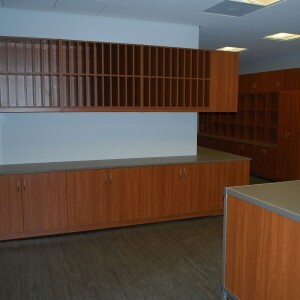 Utilizing Hamilton Sorter products, our design expertise can save valuable time in the specification and installation process over traditional “built-in” millwork. 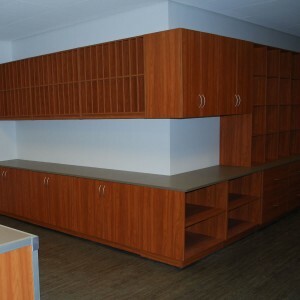 Additionally, our use of flexible construction materials allows Hamilton Sorter to provide our clients with custom solutions that would be difficult to specify and overly expensive with plastic and steel shelving systems. 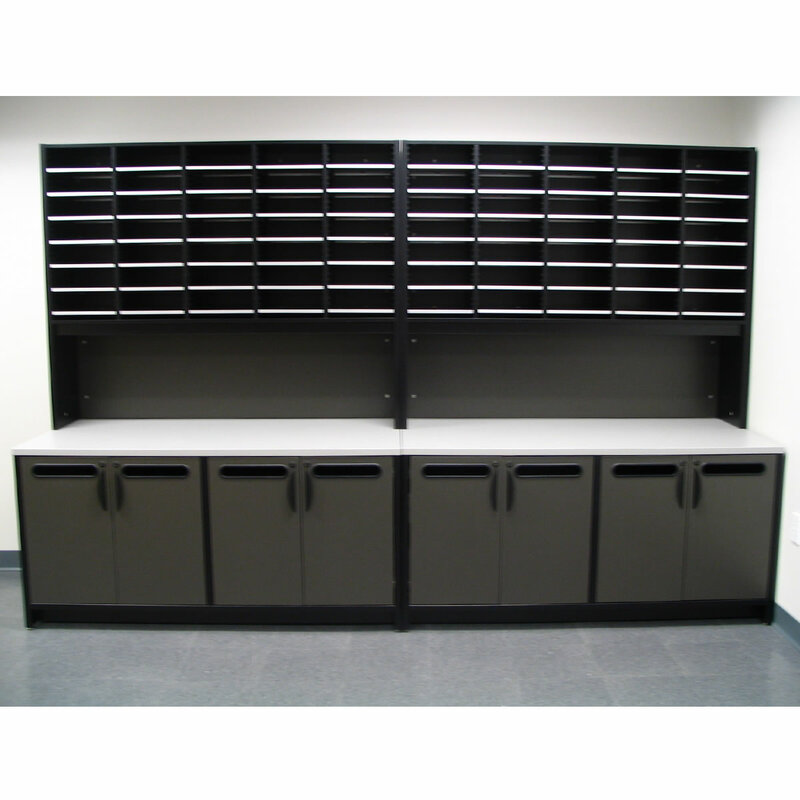 Add all this up and you can see how Hamilton Sorter is your “one stop shop” for all you mailcenter and document processing furniture needs.